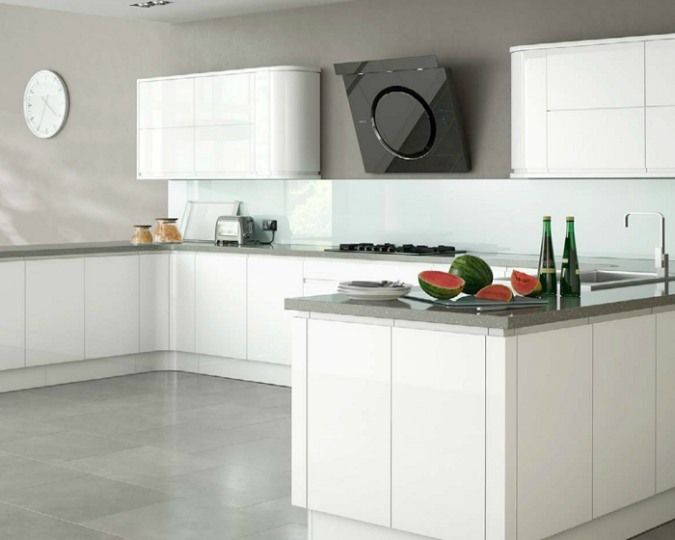 Doors are a vital part of your project - the doors can define the colour, character and style of your kitchen. 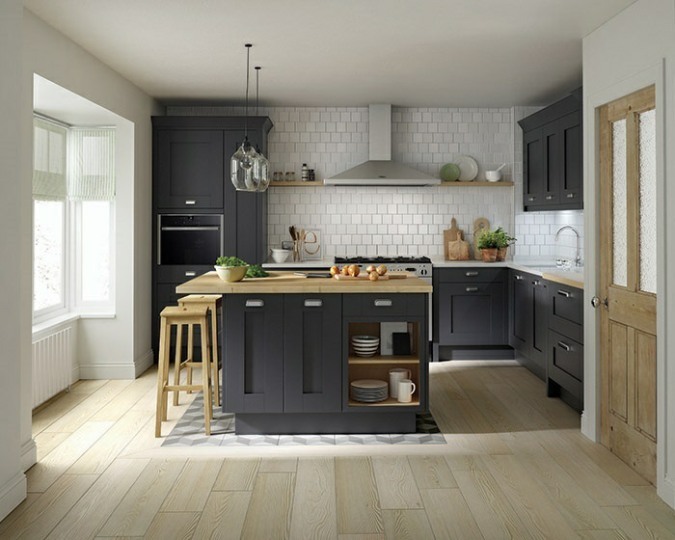 From the traditional feel of solid oak, to the contemporary style of gloss, Home Design has the perfect doors to suit you. 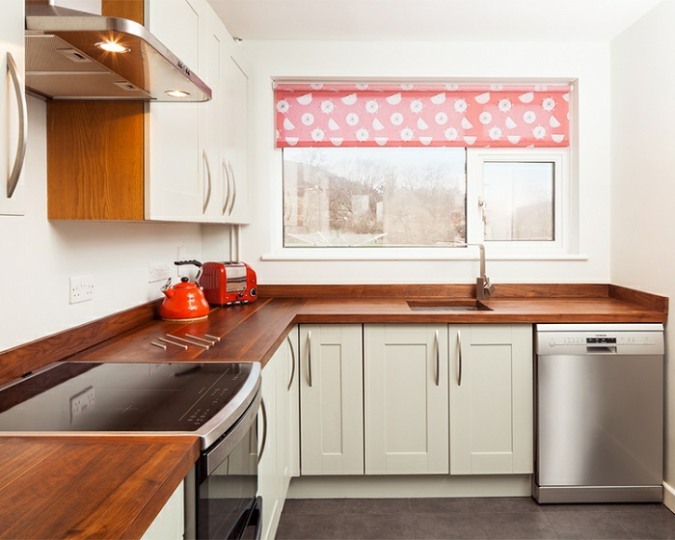 Fancy a change of direction for your old kitchen? 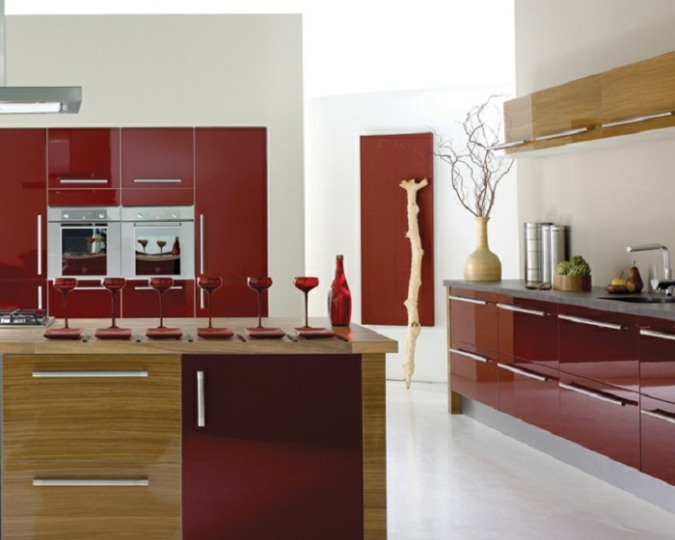 A change of door can really make a difference. Let us take care of it! 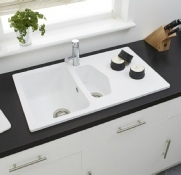 The other main defining feature of your kitchen is the worktops. 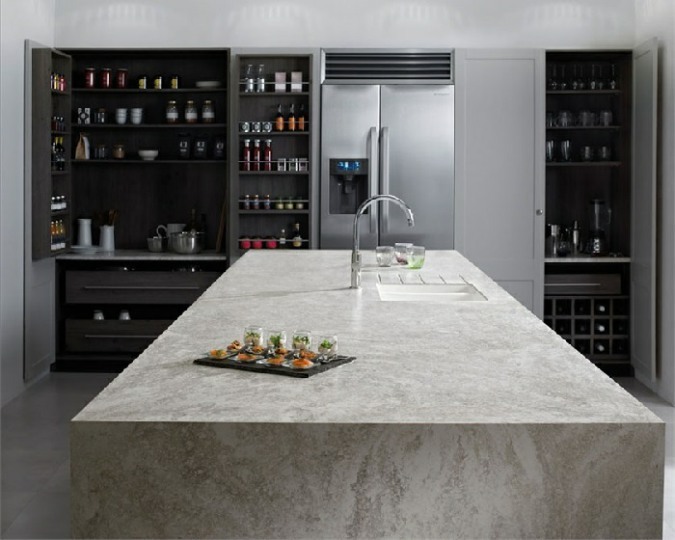 Whether in modern granite or traditional wood, the right worktops can really transform your kitchen. 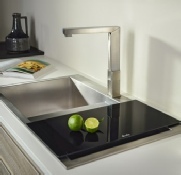 Make the most of your kitchen with the latest quality appliances from top brands such as Bosch, CDA, Neff and Astracast. 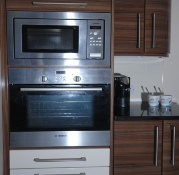 Already got specific appliances in mind? 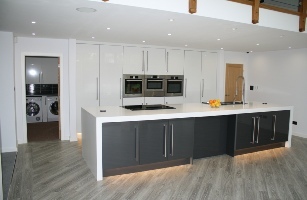 At Home Design we can supply any appliances from any brands you need. Not sure what to go for? 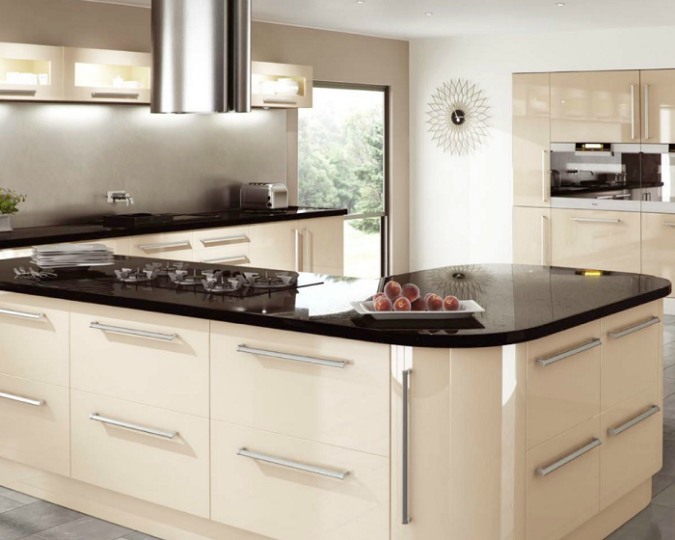 Our expert team can advise you on the perfect appliances to suit your kitchen. 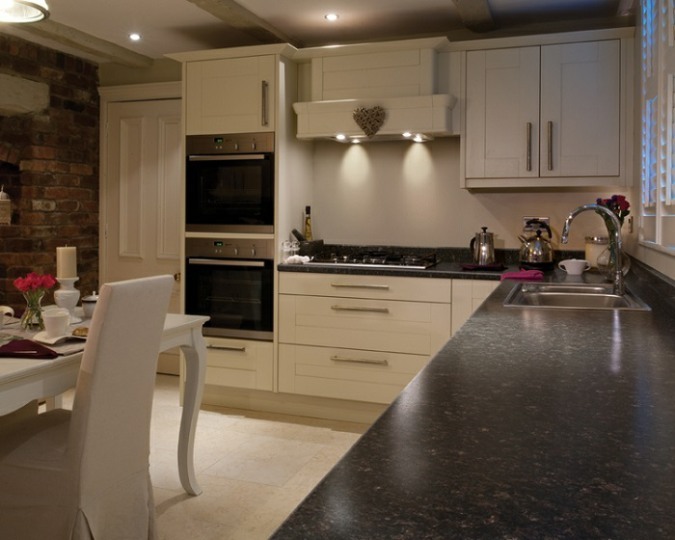 Add the finishing touches to make your kitchen truly yours! 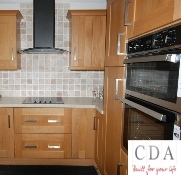 At Home Design, every aspect is catered for so you can have a full, complete kitchen with no hassle or hidden costs. 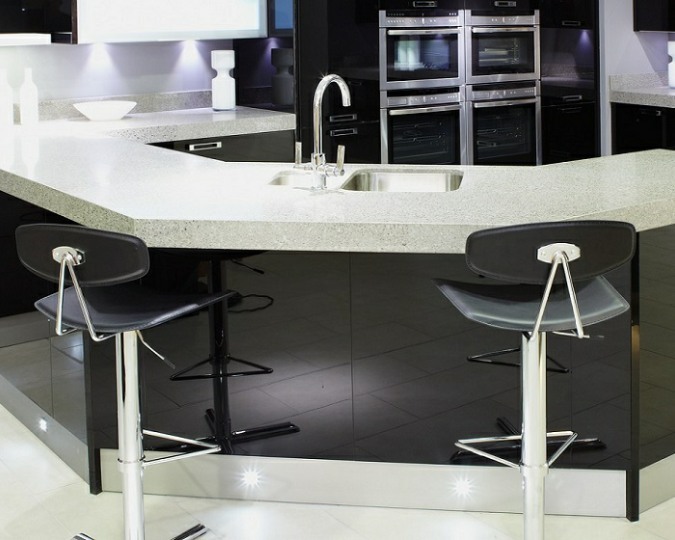 Browse through a vast range of worktops in our showroom to find the perfect one for your new kitchen! 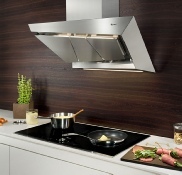 Complete your kitchen with a stylish splashback or upstand, and add tiles, flooring and handles. 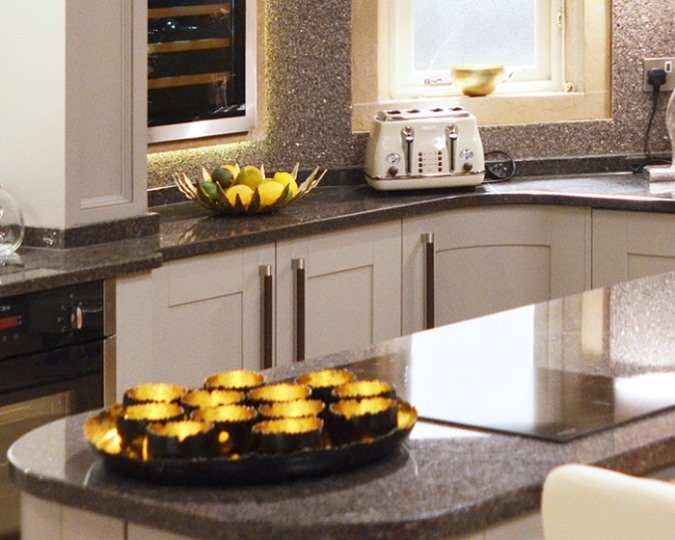 Visit our showroom to browse our vast range, or get advice from our team on the products to suit you. 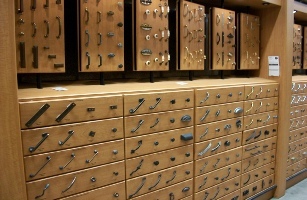 Get the most out of your space with our innovative storage solutions. 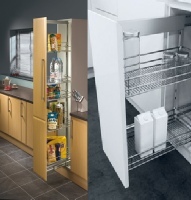 Store your food in style with a pull-out larder, or reclaim lost space with a magic corner. 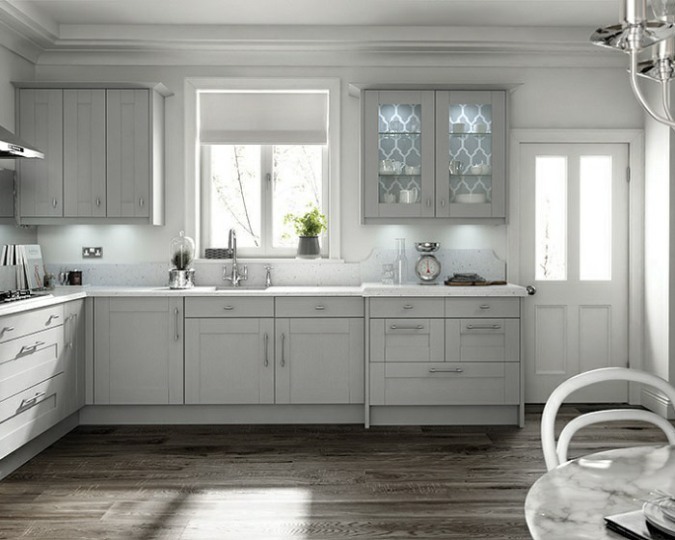 Make your kitchen shine with some unique lighting! 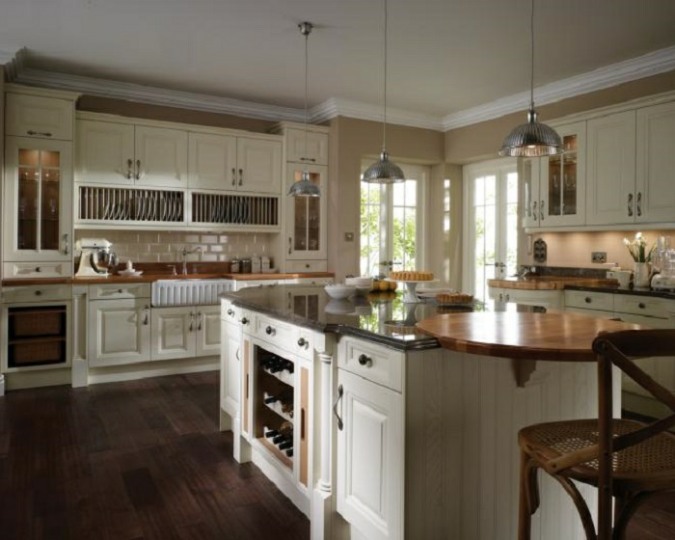 With LED spot lights, plinth lights, under-cabinet lights and ceiling fittings, we can supply lighting to fit any style of kitchen.